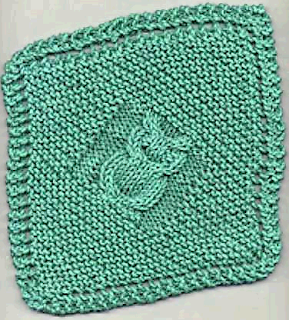 My mother always liked owls, too. I don't really get the fascination (birds kind of freak me out) but I do agree that those little owlets are cute and muppet-ish. And Hoot is adorable. I'm going to visit Daisy Quilts and check out the tutorial. Thanks for the tip! 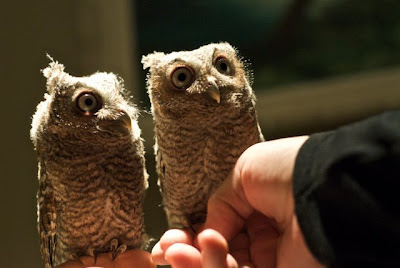 Oh I have to say I think these are the most adorable little owls!! They are so very small too...they look like the size of the lady's hand. 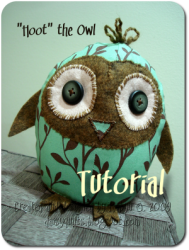 Thanks for letting me post a pic of your Hoot the Owl tutorial, Robyn! It's very cute. 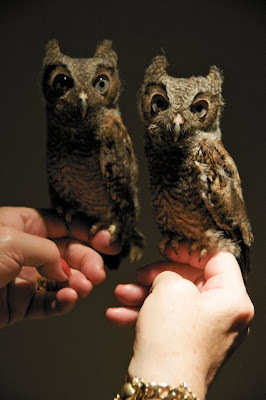 The real owls are adorable, too, with their big eyes so full of wonder. Rachel, I'm glad you like Robyn's tutorial! Anyone who likes bald eagles go to the Decorah Eagles site!